The celebration’s are in full swing here at the Silk Room restaurant on Newcastle quayside. Hundreds of graduates from the North East’s universities are celebrating their success at one of the region’s leading destination restaurants. 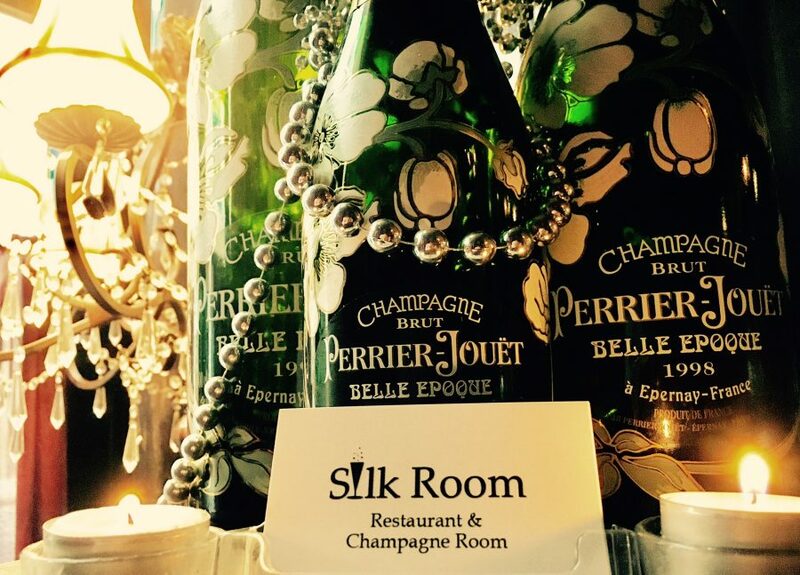 Here at the Silk Room our team of chefs have put on an exclusive graduation menu which offers a three of a four-course option with a champagne cocktail included. We’ve still got some places left for celebrating graduates – please check out our menu by clicking here and you can book by calling us at 0191 260 3506 or online by clicking here.